Here’s a great deal on a new game to add to your closet! 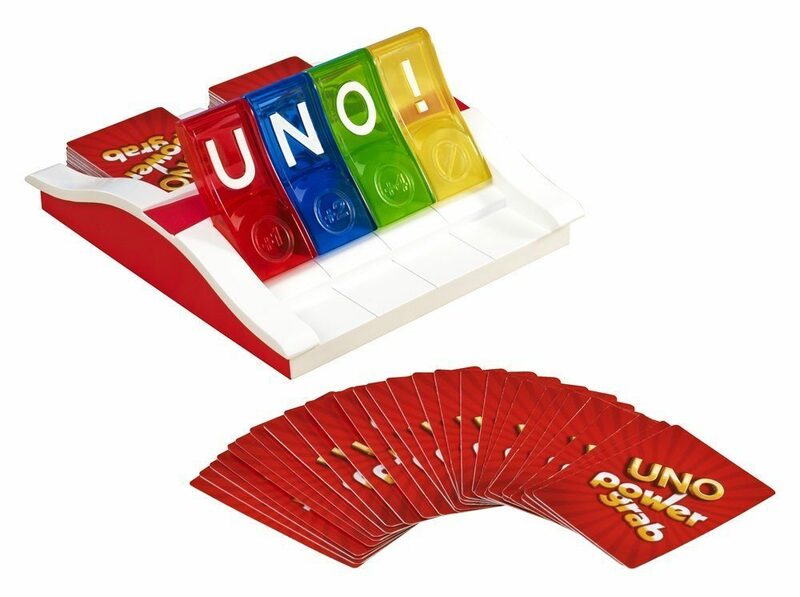 Get UNO Power Grab Game for only $8.00 on Amazon (reg. $15.99)!